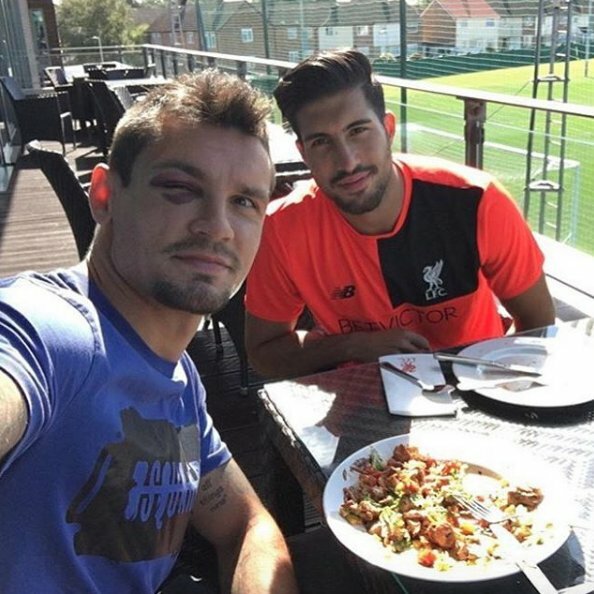 Liverpool have been handed a major double injury boost with Emre Can and Dejan Lovren set to be in contention to face Chelsea on Friday night, according to the Liverpool Echo. Can has endured a frustrating season so far as he’s played just 20 minutes of Premier League football after suffering an ankle ligament injury during the 5-0 League Cup win over Burton Albion last month. The German international subsequently missed the draw against Tottenham at White Hart Lane before the international break and was once again unavailable for Saturday’s impressive victory over Leicester City at Anfield. 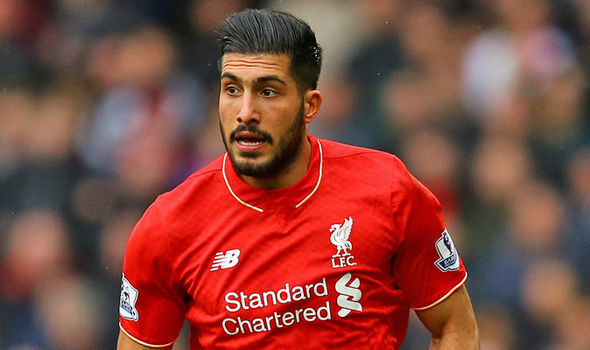 However, it looks as though the midfielder is closing in on making his comeback as the Liverpool Echo claim that Can is now expected to return to full training with the rest of the Reds squad at Melwood today. The 22-year-old will be closely assessed by the Liverpool medical team over the coming days but as long as he doesn’t suffer any setbacks, the newspaper suggests that Can should be in contention to face Chelsea on Friday night. In a double boost, the Echo also claim that Lovren could be available for selection after missing the win over the defending champions at the weekend with a nasty eye injury which he suffered in training last Friday. However, Liverpool confirmed the Croatian international didn’t suffer concussion in the incident and with the swelling subsiding, Lovren should also be available for selection for the trip to Stamford Bridge later this week. The 27-year-old’s availability will be a huge boost to Jurgen Klopp as Lucas Leiva was forced to fill-in at the back against Leicester and it was his error that led to the visitors only goal during the 4-1 win. I want Liverpool to give the no 8 shirt to emre can and also play him steady in the first team because he is a very good player.